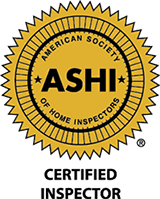 What makes Integrity Home Evaluation Services the premier home inspection company in Northeast Ohio? 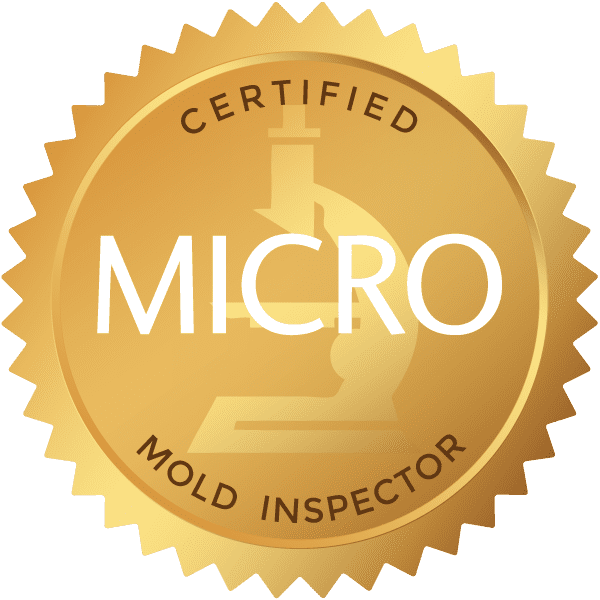 We provide certified home inspection services to Northeast Ohio including Akron, Aurora, Brecksville, Cuyahoga Falls, Hudson, Kent, Medina, Solon, Twinsburg, and the Portage and Summit County areas. 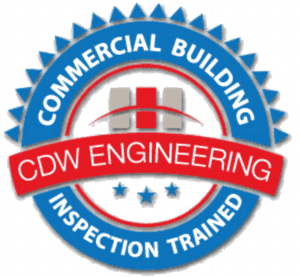 Our services include Residential Home Buyer and Seller Inspections, Wood Destroying Insect (WDI) Inspections, Radon Inspections, Mold Assessment, Infrared Thermography, and Indoor Air Quality (VOC’s). 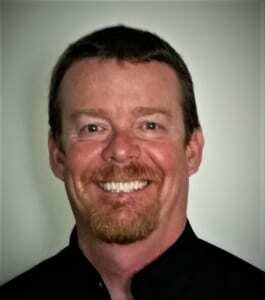 Integrity Home Evaluation Services is committed to serving you, our customer. Our business is built on trust, integrity, customer service and ensuring you have the information you need about one of the largest investments you’ll make. 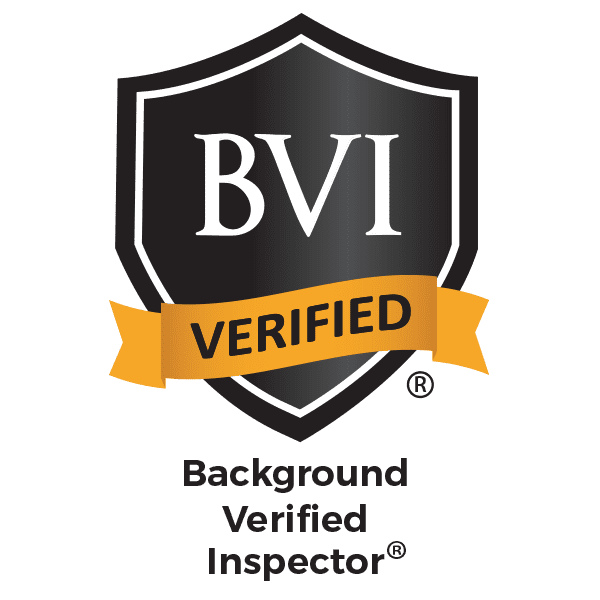 With Integrity Home Evaluation Services, you are getting experienced inspectors who understand the commitment you are about to make. When you hire us to inspect your new home, we guarantee that we will take the same care as if it was our home. 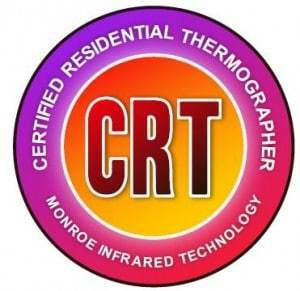 We want to be your resource for any question you may have about your home, inspection or report. We are available Saturdays by Special Appointment. Angie’s List Super Service Award for Eight Years in a row!